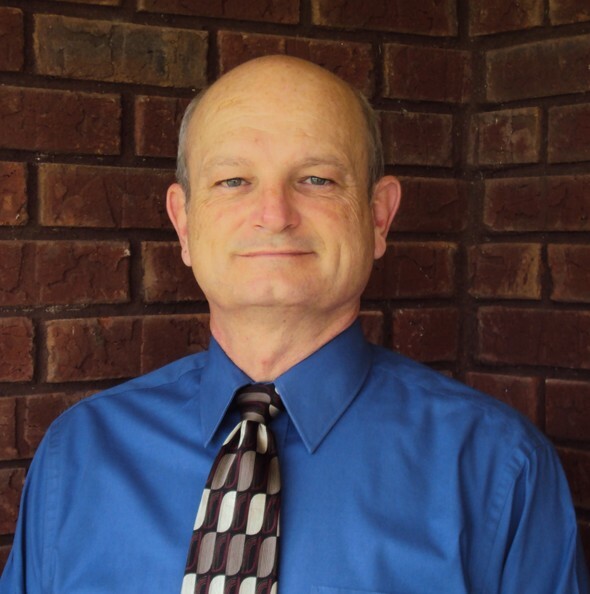 Our Firm : Benefit Planners Inc.
Ronald Paulk is a lifelong resident of Fort Deposit, Alabama. Ronnie is married to Sharon Paulk and they have three children and two grandchildren. He has over thirty years of experience in insurance and twenty years in financial services. Ronnie is a member of the Million Dollar Round Table; Top of the Table, NAIFA, IFAPAC, Greenville Kiwanis and Greenville Chamber of Commerce. 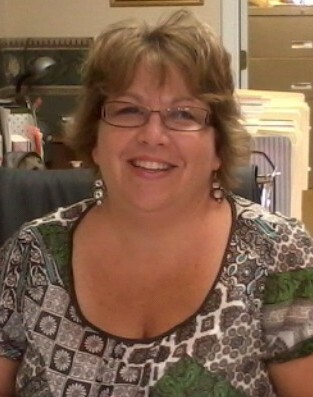 Roxanne Till is a lifelong resident of Georgiana, Alabama. She is married to Johnny Till and they have three children and five grandchildren. Roxanne joined our firm in 1998 and specializes in providing exceptional customer service, and maintaining regular communications with clients regarding investment related accounts. Amanda Thomas is a native of Greenville, Alabama. She is married to Justin Thomas and they have one son. Amanda joined our firm in 2002 and specializes in providing excellent customer service regarding life, cancer, accident and group benefits. Ed Sims is a native of Greenville, Alabama. He is married to Susan Sims and they have one daughter and three grandchildren. 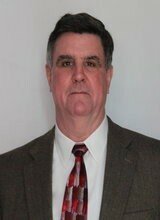 Ed has seven years experience and joined our firm in April 2011. He currently sells life, cancer, accident and group benefits. Ed is located in our Greenville office. Allison Driver is a native of Sweetwater, Alabama. He is married to Nedra Driver and they have two children and four grandchildren. He has thirty years experience and specializes in life, cancer and annuities. Allison services Sweetwater and the surrounding areas. Brian Paulk is a native of Fort Deposit, Alabama. 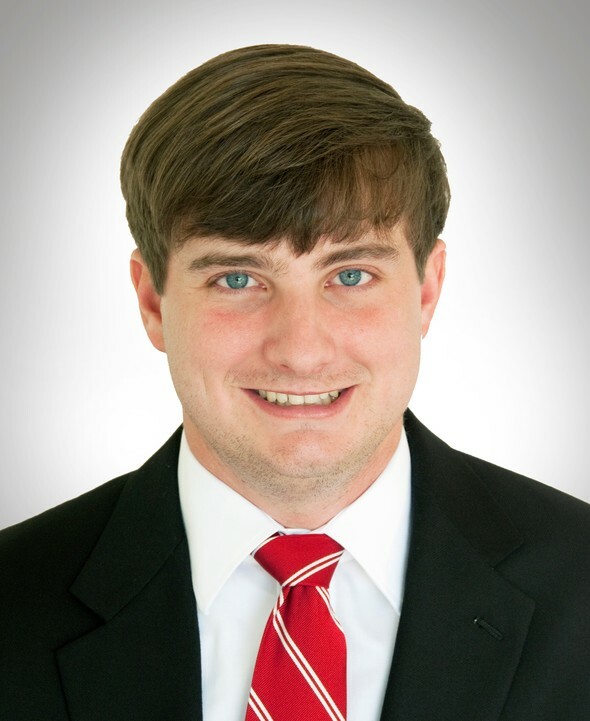 A 2012 graduate of Faulkner University, he recieved a degree in Business Administration with an emphasis in finance. Brian has been with the firm since graduating in 2012. He holds his series 7 and 66 licenses, and specializes in life insurance, group benefits, and financial services. Brian is located in our Montgomery office. We are committed to helping people pursue their insurance and financial goals. We offer a wide range of insurance, financial products and services to individuals and business owners. We believe you will be better able to identify your goals and make sound decisions to help reach them by our providing sound insurance and financial information. Please call us if you have any questions about our firm or the range of insurance, financial products and services we provide. Our firm has a relationship with a variety of companies, so if we don't have a product or service, we know a group that does.